This week, Eddie Jason & Chris chats with Knuckle Puck as they’re deep on tour and Hello Atlantic premiere a new track. 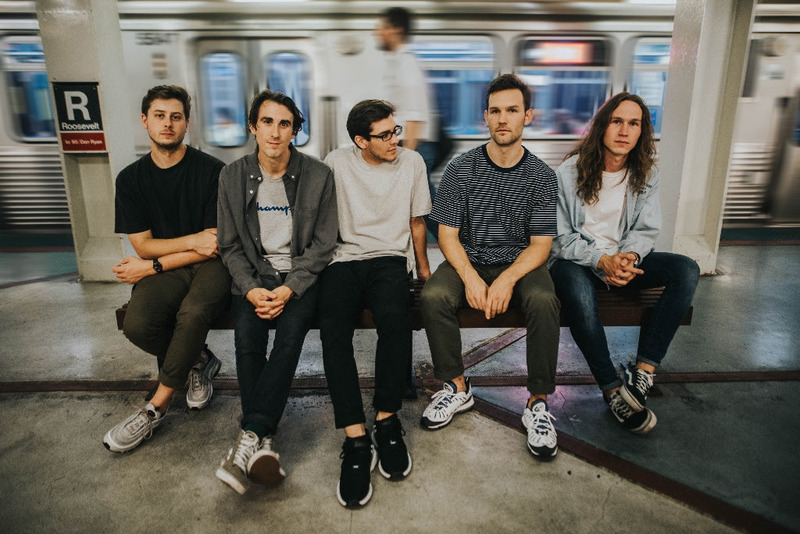 In 2015, Knuckle Puck’s breakthrough debut album landed the top 10 of five different Billboard charts. Their new record, out now, is called Shapeshifter and is already outperforming their previous release. Listen in as bassist Ryan Rumchaks chats with EJC about the band’s current tour and their sophomore record. Also, Hello Atlantic spoke exclusively to EJC to discuss their upcoming EP, Breaking Orbit, and to premiere a new song. 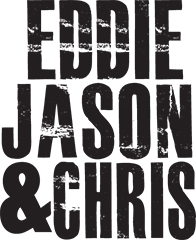 Plus, Chris makes the biggest announcement in the history of EJC, Eddie tries to burn Jason’s house down, Our ReverbNation Artist of the Month, Chris with the latest headlines and more.